for a free signed copy of this book! If you’ve been following me for long, you know my cowboys have a special place in my heart. Down in Texas was a labor of love from start to finish. Much of the description came from my own personal observations from my life in Texas. Enjoy! And good luck! 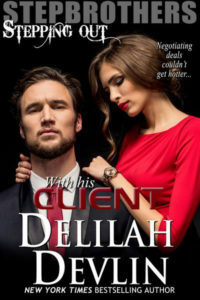 From erotica superstar Delilah Devlin comes a sizzling hot story about a little town in Texas called Honkytonk, where the women get exactly what they want…and the men know just how to give it to them. 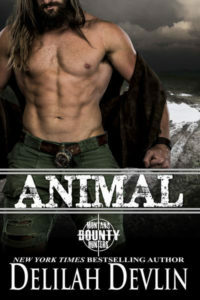 Maggie Dermott doesn’t know the first thing about horses and Daniel Tynan is more than willing to show her the ropes. His gentle ways melt her heart and his sensual passion burns away her inhibitions. Daniel takes the time to love her right. Her daddy had always told her a man’s worth wasn’t measured by the size of his bank account or the square footage of his house. Rather, it could be seen in the proud set of his shoulders or a gaze that didn’t waiver. Her mama had said a man’s strength was in his hands—strong and soothing when an animal or a child needed comfort—hot and wild when a woman needed shaking up. Looking at Brand now, Lyssa McDonough knew exactly what they’d both meant. If she had any sense at all she’d turn tail and run. Everything about the man screamed heartbreaker. Only she couldn’t. Instead, she settled her shoulder against the fence post, kept her breaths shallow and even, and pretended she wasn’t melting inside.